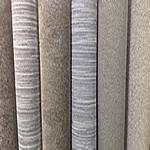 Carpet Junction offers a great range of flooring options at competitive prices. Our range includes carpets for your bedroom, timber for your lounge/dining areas and vinyl planks for your kitchen and bathroom. If you are building a new home, or renovating or re-decorating your existing home, come and see us at Carpet Junction. Our flooring options include carpets, rugs, floating timber floors and vinyl planks to suit every budget and any decor. Active Care is an environmentally friendly, built in carpet treatment specially formulated to destroy all common household odours, even cigarette smoke. Only available in selected solution dyed nylon carpets. 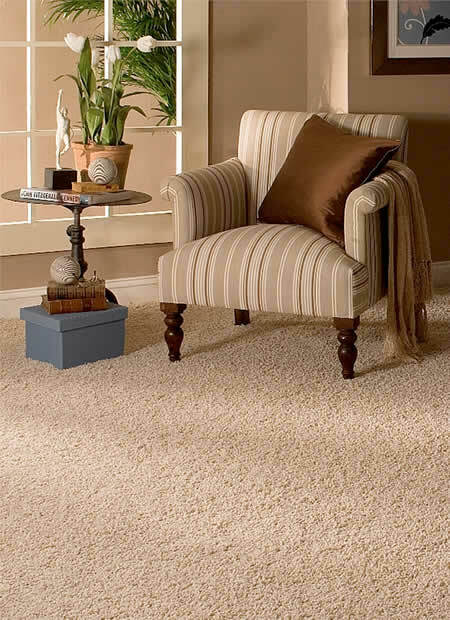 Regardless of fashion trends in home decor, it is easy to understand why carpet remains one of the most popular floor coverings. It chemically absorbs and decomposes gases from the source of the odour over a period of time. See information on our Easyback+ backing here.